Listen, all couples have disagreements. Let that liberate you from the scary phrase “we had a fight.” When two unique individuals come together, each with their own experiences, feelings, personalities, backgrounds, opinions, habits, and so on – having arguments is inevitable. But there are ways to do it well – in a way that's healthy and actually productive for you as a couple. In fact, having disagreements isn’t even a reflection of your overall relationship happiness. It’s all about how you handle disagreements. Happy and healthy couples don’t avoid conflicts; they resolve them while maintaining these four fundamentals of healthy fighting, whereby each resolved conflict actually makes the relationship stronger. These are the Four Horsemen of the Apocalypse as defined by the renowned relationship researcher, John Gottman. They’re as bad as they sound. Research has well established that falling into these communication patterns will lead to the deterioration of your relationship . Voicing a complaint or a constructive critique is fine, but attacking your partner’s personality or character to make them wrong is not the way to do it. This is when you automatically establish yourself as the victim, such as by making excuses or complaining back at your partner. Repeating yourself, meanwhile not listening to your partner. Withdrawing from the relationship as a way to avoid conflict, such as by giving your partner the silent treatment, changing the subject, or short responses. This is likely the worst of them all. It’s when you attack your partner’s sense of self with the intention to insult or hurt them, such as by rolling your eyes at them, mocking them, being sarcastic, expressing disgust, etc. Studies have shown that couples who speak to each other contemptuously are closest to ending their relationship . Engaging in any of the Four Horsemen can result in an escalation, and it’s guaranteed that will not end well. If you find yourself or your partner engaging in any of these, you can use The Ten Step Conflict Resolution Model to guide your argument, and we strongly recommend you practice healthy communication styles with a relationship coach. Happy couples maintain their mutual adoration and respect, even when the tough topics come up. That means that amongst all the feelings and opinions, there’s eye contact. Empathizing. Respectful body language. And oh so importantly: LISTENING. Listening to your partner is a matter of respect. You respect their feelings, opinions, thoughts, and experiences, so listen to them. And really listen. Don’t start preparing your ammunition and coming up with your next argument while your partner is sharing their side of the situation. But when tensions are high, how do set yourself aside for a moment to respect your partner? One of the ways to ensure you’re being respectful and a good listener is through active listening and using the speaker-listener technique. 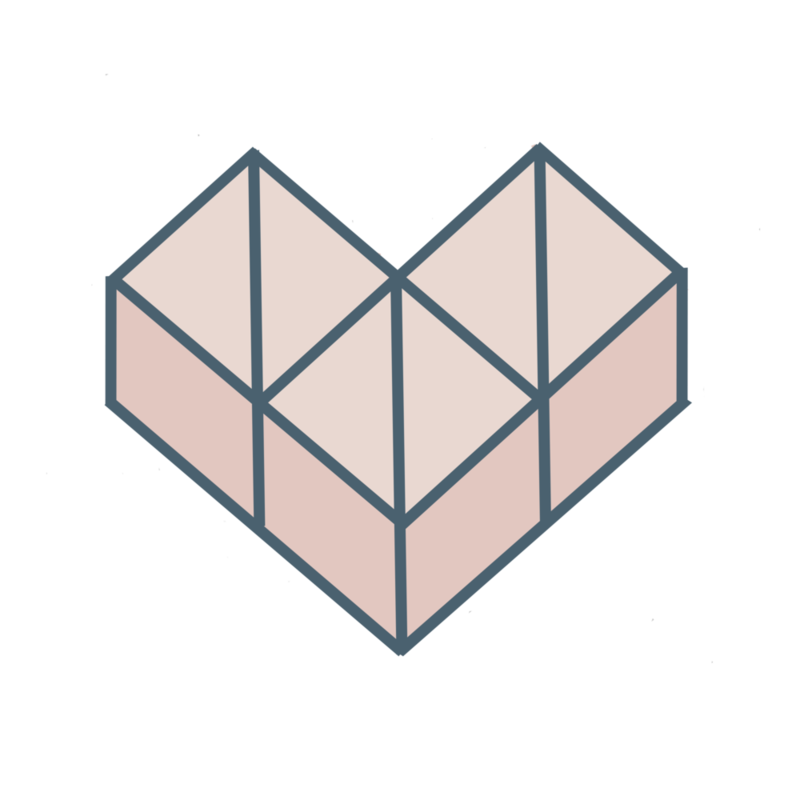 This is where you take in what your partner is saying through all the senses – with your undivided attention and without interruptions. Next, repeat it back to them in your own words. If you didn’t quite nail it, your partner can explain again and give you another chance. If you got it, your partner will feel understood and validated, and then you can have your turn at being the person doing the talking. Forgiving and being forgiven, another vital piece of conflict resolution, is only possible if you respect your partner. Without respect, couples can’t empathize with one another and put themselves into that vulnerable space of making amends. See, forgiveness isn’t forgetting or neglecting the issue. Forgiveness is the moving-on – because deep down you adore your partner and want to return your relationship back into balance. Stubbornness is unproductive in any argument. You’ve got to be willing to let down your guard, acknowledge your contribution, and admit your fault. “I hadn’t thought of it that way, but that makes sense.” “That was unfair of me; I shouldn’t have…” “I was wrong.” This is perhaps the hardest part of healthy fighting. Each person has to be willing to take responsibility for themselves and their part in the issue. Yes, even when we feel so strongly that we were wronged. To meet in the middle, you might have to bend a little. Suppose a disagreement comes up on your way to a party. You could say, “Babe, I don’t mean to ignore this, but I just want to have a good time with the friends right now. Can we talk about this later?” or alternatively you could sneak away to talk it out right there and then. Either way, couples must be flexible in managing their conflicts, or else healthy communication and productive arguments won’t have space to thrive. As long as the two of you are connected – playing for the same team – it’s much more likely that you’ll reach a resolution you’re both happy with, and you’re not as likely to fall into those unhealthy communication patterns. YOU’RE BOTH ON THE SAME TEAM. If couples (1) eliminate those harmful and negative communication patterns, (2) uphold respect for one another, (3) stay flexible, and (4) remember that they’re on the same team, conflict can actually build a safer, happier, and stronger relationship. Avoiding conflict isn’t healthy and won’t get you anywhere, so you might as well make the best out of it; use each fight as an opportunity to learn and grow. We hope this post helps all you lovers and life partners out there to wrap your minds around what conflict in a healthy relationship looks like. If you’d like to learn more about healthy relationship habits, communication, conflict management, etc., you can take a look at our calendar of relationship education classes HERE and register HERE. If you’d like to ask our social scientists and relationship educators a question, or if you need more information about a topic regarding relationships and families, please let us know. We’re here for your needs! Lisitsa, E. (2013). The Gottman Relationship Blog. 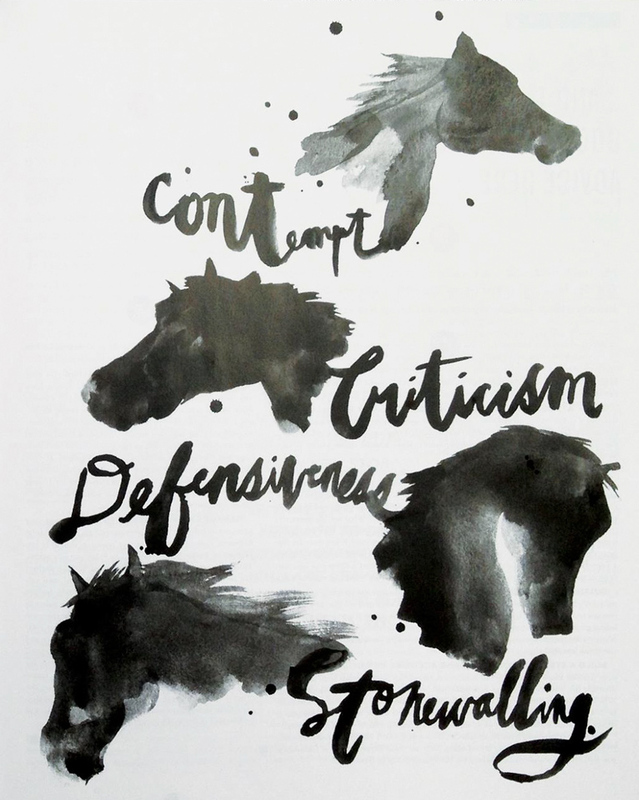 The Four Horsemen: Criticism, Contempt, Defensiveness, and Stonewalling. The Gottman Institute.